I have been away on vacation, so that's the reason for my silence. We went to California and it was AWESOME! The weather was a perfect upper 50's, we had a chance to rest and to see and do things we haven't seen or done ever. It was glorious! 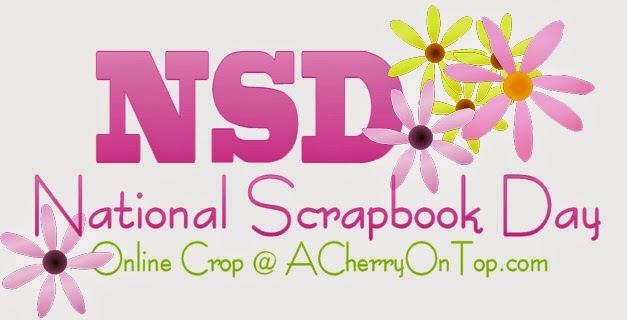 Tomorrow is National Scrapbooking Day and I'm sooooo ready! 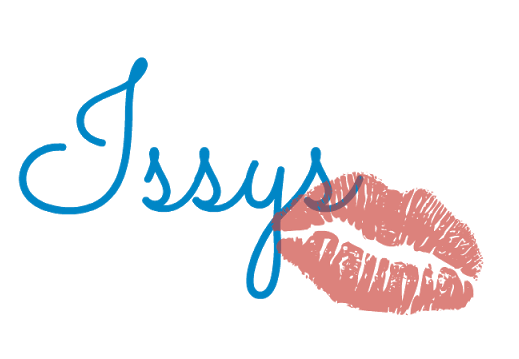 I will be playing on the online crop of A Cherry on Top, along with my friend Griselda, who will be on Skype. We have been playing with ACOT for years. 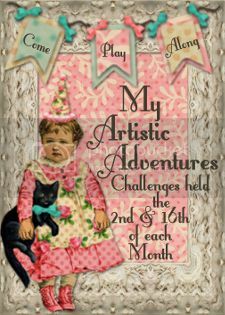 You can actually see how I have evolved from a beginner until now if you visit my gallery. Ohhh, I can't wait for NSD!!! 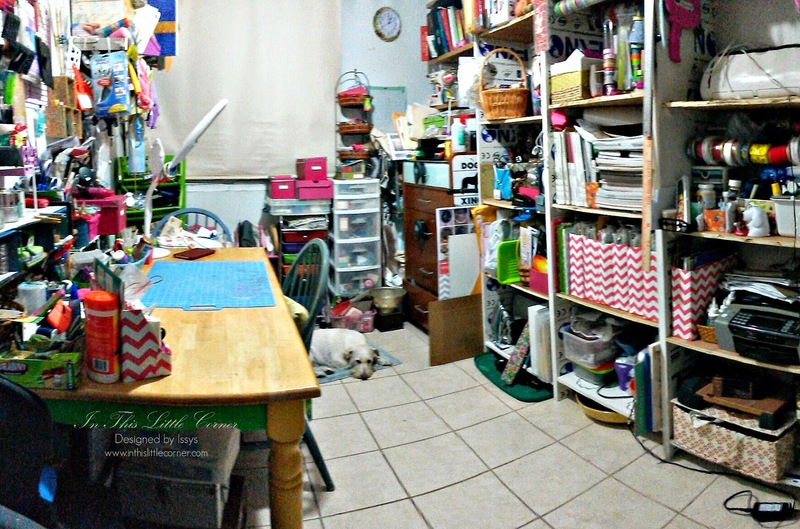 I am so ready, that I spent most of the day cleaning my scrap room to have the tools and space I need to spend the day tomorrow scrapping to my heart's content! Even Casper has a spot to hang out with me tomorrow. Tell me, are you celebrating National Scrapbooking Day tomorrow? How are you celebrating? Tell me in the comments!! Peace and healthy days for you all!